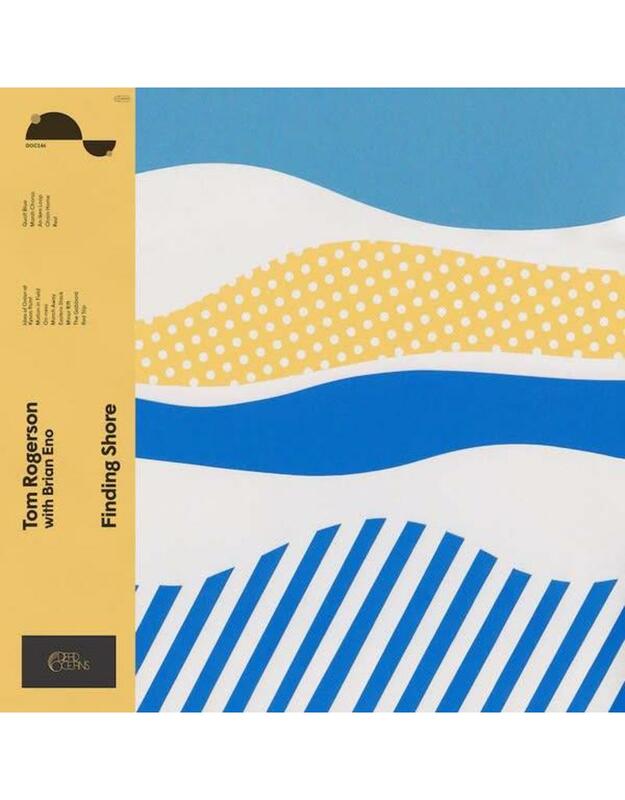 Tom Rogerson's new solo album Finding Shore features 13 elegant and evocative tracks assembled in collaboration with Brian Eno. Finding Shore is the sound of Rogerson distilling the essence of what he does after a protracted musical journey from childhood up until now. He took the traditional route of music lessons and learning notation before starting composing "properly." Eno's influence on Finding Shore was to enable Rogerson to overcome his fear of committing to any one piece and turning it into an album, an issue he says he shares with many improvisers. 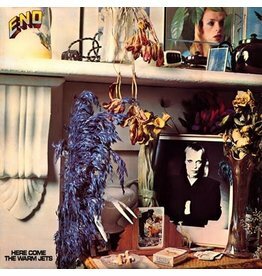 Eno suggested that they try experimenting with the Piano Bar, an obscure piece of musical equipment. This works by using infrared beams focused on each piano key. These are then broken as the keys are played, transforming the piano's note into a midi signal that can then be used to trigger or generate new, digital sound. "It immediately puts a frame around what I do, which is what all improvisers need," Rogerson says. The first day in the studio was instructional in terms of what was to come. Eno had already mic'd up a piano and asked Rogerson to do what he'd normally do at a gig. Rogerson describes what he played as "very emotional, very cathartic, me wailing and screaming, getting quite out there. I thought 'wow that was just such a perfect 45 minute thing we could just release that'." But Eno had other ideas, eventually zooming in on just 30 seconds of music, cutting it up and looping it to a form inspired by Eric Satie. 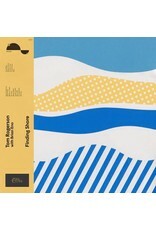 The result is the three-minute-long "An Iken Loop," which is now Rogerson's favorite on the record. 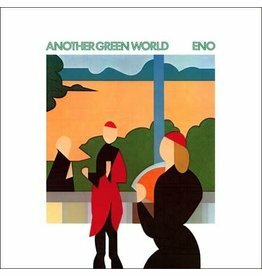 Other Eno-devised systems included playing along to an arpeggiator, cut-ups of chord sequences written down and pulled out of a hat, or placing Midi and physical sounds in juxtaposition. "It was never anything other than pleasurable," says Rogerson of the experience. "We had plenty of experiments that didn't work, but it never feels like you're failing. He's quite egoless as well about his own ideas. ".